Dead Rising 4 is out now for Windows 10 and Xbox One. The game is available for purchasing to all interested players worldwide, but that’s not all. Capcom has also made some additional content available, in order to add to the overall hype. The full Dead Rising 4 soundtrack is now available on YouTube for free. The soundtrack contains 12 songs, and is presented by Sumthing Else Music Works. As the game was released in the holiday season, and because it takes place during Christmas, many of the tracks are Christmas-themed. 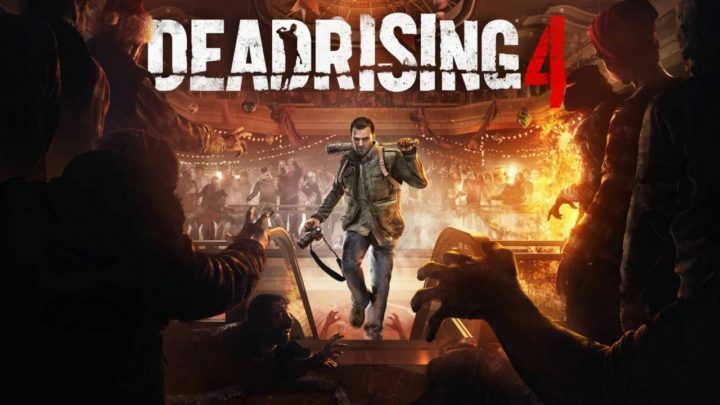 Sumthing Else Music Works, the premier record label dedicated to licensing and distributing video game soundtracks, proudly presents the Dead Rising 4 Original Soundtrack featuring the original music score from the new chapter of one of the most popular zombie game franchises of all time. As we mentioned above, Dead Rising 4 is available in the Windows Store and the Xbox Store. Dead Rising 4 should arrive on Steam in March 2017. The game received mixed reviews from various online sources. Also, people who already bought Dead Rising 4 report various issues, like game crashes, DLC download problems, and more. Have you bought Dead Rising 4? If the answer is positive, let us know about your first thoughts on the game in the comments below.